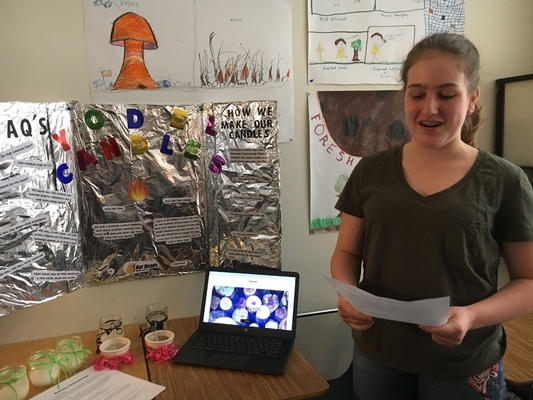 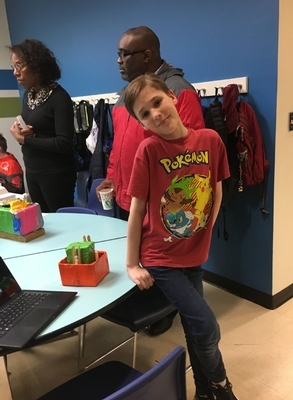 The Middle School Innovation Fair is an annual event that showcases our students' creativity and ingenuity. 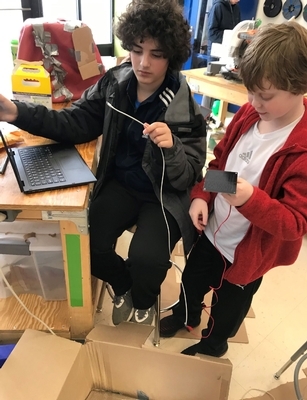 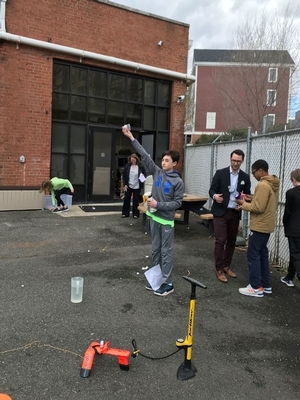 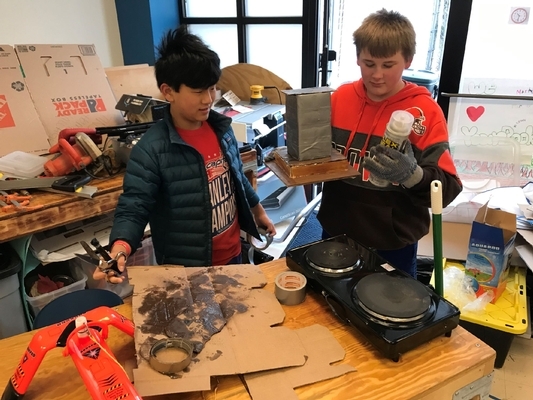 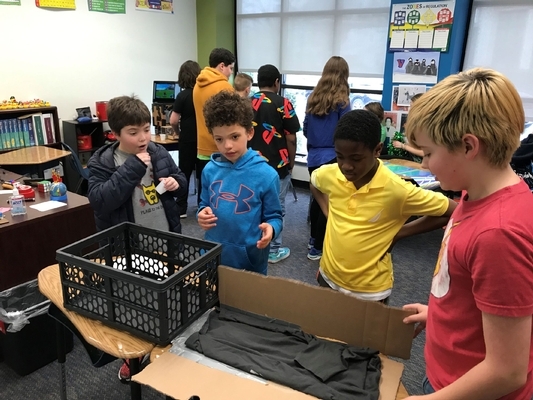 Throughout the 2nd quarter, students in 6th, 7th and 8th grade spend many hours defining a problem they had identified and then researching, building and testing their product solution. 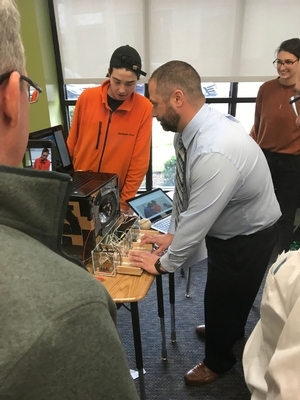 At the 2019 Innovation Fair, students were excited to describe a wide variety of innovations in the areas of environmental science, aerospace engineering and entrepreneurship.